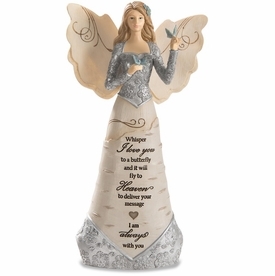 A personalized gift of remembrance is sure to touch the heart of the recipient. 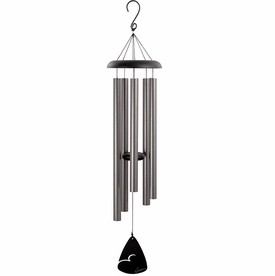 Our memory stone totem is proudly made in the USA of cast stone concrete. 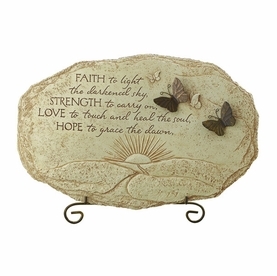 Weatherproof and durable, this memory stone adds a special element to a memorial garden. Personalized items are not returnable. Please review spelling, dates, and upper and lower case letters. 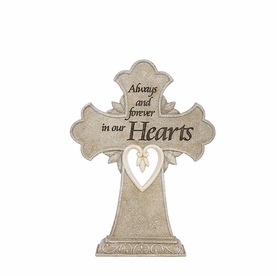 Marble plaque will be centered and engraved exactly as written. Custom personalized orders ship within 2-3 weeks. Ships directly from manufacturer.